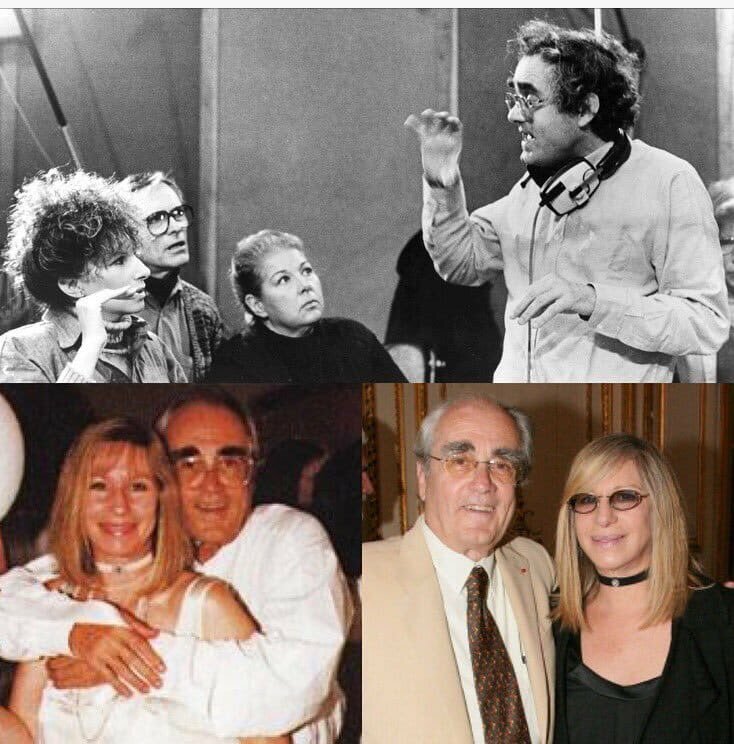 I had the pleasure of first working with Michel in 1966 when he arranged my French album Je m’appelle Barbra, and we worked together many times since. He wrote the music for Yentl . His beautiful music will live on forever. I will treasure the memories I have of working with him. That's terrible news. I really love the music he composed for french films, it's mesmerizing. Truly will be missed. This one is mesmerizing as well.